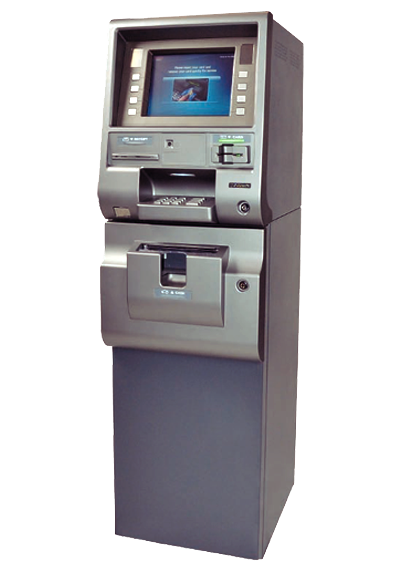 ATM machines are installed at no cost to the location. Commissions are paid on a per-paid transaction basis. 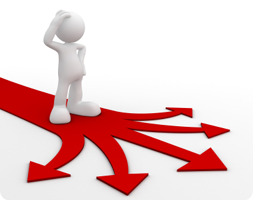 Commission rates will vary based on many different factors. Contact us for a free site evaluation to qualify your location for our Full Service ATM. 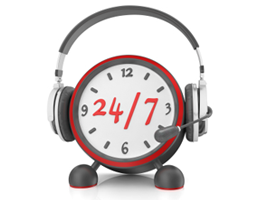 We offer 24/7 service from fully trained and experienced technicians. With just one phone call, we simplify your Florida amusement vending rental needs by offering our unlimited resources and full line of inventory. We continuously upgrade our Equipments to keep your location current, and virtually free of maintenance issues. Our complete line of Amusement and entertainment vending products assures you find the right piece for your business venue. We evaluate your location and Customer base in order to select the best equipment to Maximize the revenue potential of your site. We will repair or replace any machine that is not functioning properly as quickly as possible. 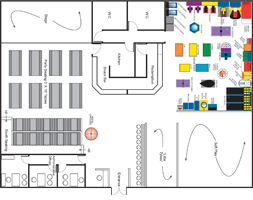 Our space planning technology provides a virtual layout configuration in order to select the right equipment for the shape and size of your site. We require zero out of pocket investment. We install all the equipment and share the profits, with no cost for maintenance and servicing to our partners.